Our corporate ethos rests ultimately on the belief that by farming the ocean we can sustainably produce healthy, nutritious and affordable food for society at large. Our stewardship of the environment is essential to reach our long-term goals and to safeguard the interests of future generations. 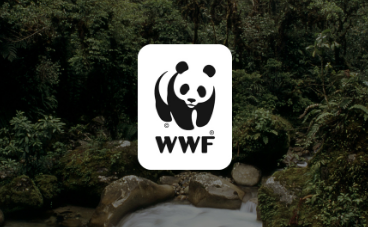 We pursue an integrated sustainability strategy aligned with the United Nation’s Sustainable Development Goals (SDGs). In this strategy, long-term targets have been established for all of our guiding principles. Approximately 70% of our planet is covered by water, yet only around 2% of the world’s food supply comes from the ocean. With wild-capture fisheries under increasing pressure, it is important that aquaculture bridges this gap, assuming an increasingly greater role in providing food security for the planet. Not only the carbon footprint of farm-raised salmon is lower but its edible yield is higher (68%) as compared to chicken (46%), pork (52%) or lamb (38%). For Mowi, high edible yields combined with 100% re-use of by-products (i.e.offcuts and trimmings) means that nearly every single gram of salmon is used. Mowi is at the forefront of technological advances transforming aquaculture industry practices. However, one company alone cannot solve all sustainability challenges. Mowi is engaged with multiple stakeholders to promote open and honest dialogue and ensure the constant improvement of regulations and environmentally and socially responsible practices. 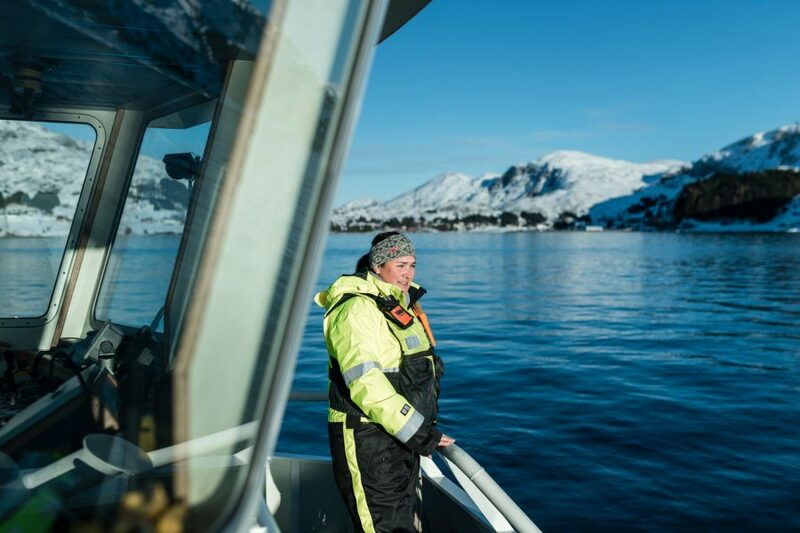 Since 2008, Mowi has worked with the WWF-Norway to strengthen its focus on sustainable aquaculture and to help shape and improve the whole industry’s environmental standards. 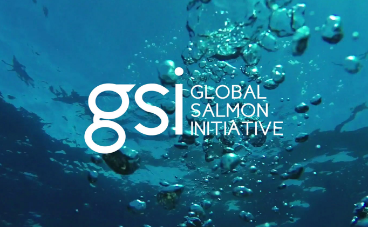 As part of The Global Salmon Initiative (GSI), Mowi is committed to greater industry cooperation and transparency to achieve continuous progress in the sustainability of aquaculture. 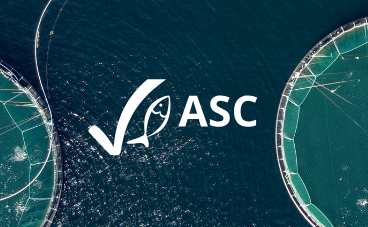 The Aquaculture Stewardship Council (ASC) sets an unprecedented standard for sustainable food production. In Mowi our ambition is a positive trend towards 100% ASC certification.